Boardshorts are a great choice for guys who want to look fun-loving, laid-back, and stylish. If you already own a pair of boardshorts, you must know that there are multiple ways to tie them. Various types of knots are possible, and they are all best used on different occasions. If you're wondering how to tie boardshorts, then you have come to the right place. 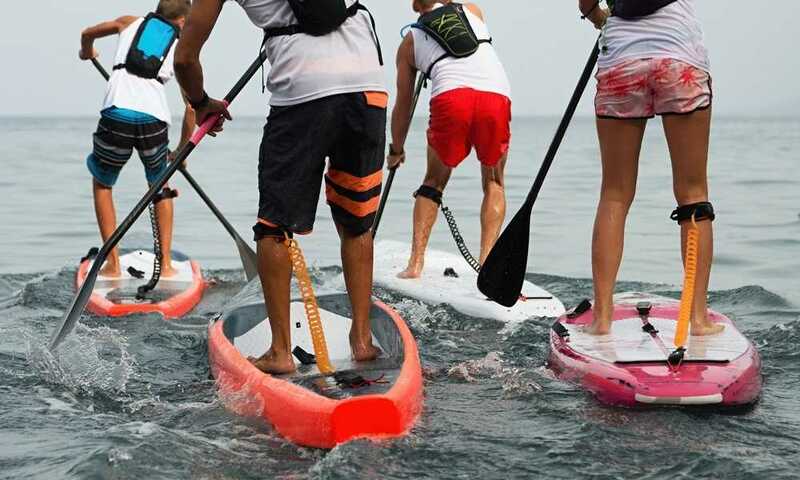 The perfect way to do this depends on whether you're going surfing, hanging out on the beach with your friends, taking a walk around town, or you are attending a summer party. More than that, you will also learn more useful fashion tips that will make you look and feel better at the same time. Ah, boardshorts! These things have been flooding the market ever since they were invented some decades ago. Different models come with a different number of holes and laces; some have buttons while others are limited only to laces. How you tie boardshorts ultimately comes down to how you are going to use them. You should note that this is often a decision you are supposed to make before even purchasing a pair of boardshorts. If you're going to wear them as a part of your casual outfit, then you don't have to worry about additional security. However, if you're planning to surf all summer long, make sure to think about safety. We say this because powerful waves will make it easy for an untied pair of boardshorts to be pulled off. If you're a surfer, you can't just buy any pair of boardshorts. First off, make sure to choose the pair with maximum security options. This means that you should look for more expensive models that feature double or triple lacing options. 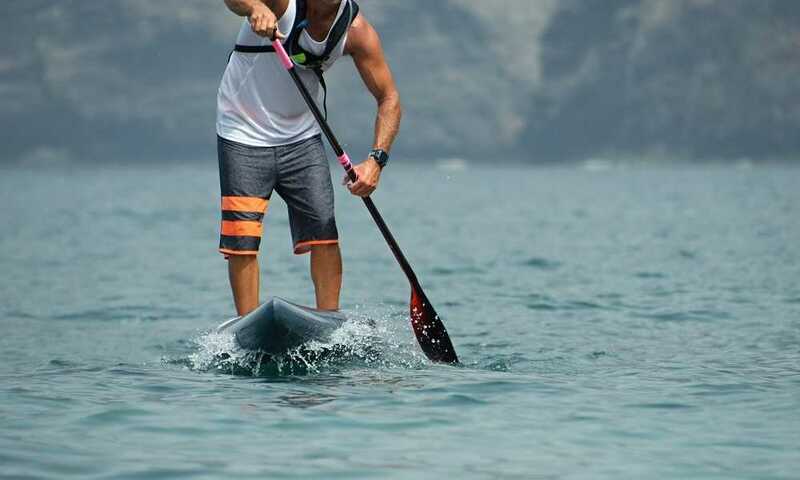 If your board shorts feature a pair of buttons that go over the laces, that is a perfect added security measure that most competitive surfers utilize. First off, you should place the single end of the string into each of the board shorts bottom openings. Then, pull the string until it's very tight. You should also make sure that both ends of it are entirely even. After that, pull the right end of the string into the next left hole. Do this back to front, so you get the best results. Now, repeat the same process, only pulling the left end of the string into the next right hole, also back to front. You should repeat the third and fourth steps three times, making sure the string is really tight each time you tie a knot. This will ensure that your shorts don't fall off when you encounter strong waves. In the end, just tie the string in a simple knot, similar to what you do when tying shoes. If you know any additional knots that provide more security, you should use them. If you want to use your board shorts for social gathering and more casual events, you shouldn't worry much about how you are tying them. In this case, you shouldn't buy boardshorts that have triple laces, buttons over them, and similar unneeded security measures. Those are there for surfers who have trouble keeping their shorts on, and they are actually making the boardshorts look worse than they would without them. For casual events, we recommend purchasing board shorts that have a single elastic cord string that is tied in a simple way. Using a regular knot looks quite nice, and anything more would make you look like you're trying too hard. Also, boardshorts that feature only buttons are a great fashionable choice. 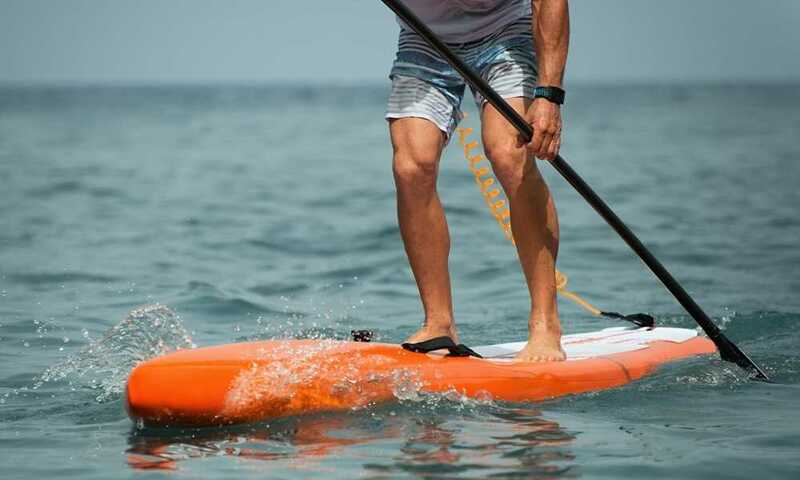 If you had a bad experience with your board shorts coming off while surfing or swimming, you might be looking for additional security measures that will make you feel safer in the future. Buying boardshorts of higher quality might seem too expensive, but it will help a lot. The designs of high-quality boardshorts are much better, and they will provide you with triple stitches that will ensure your shorts don't get ripped apart if you get washed ashore while surfing. Furthermore, you can decide to use double or triple knots at the end of the tying process. Follow our bonus advice and tricks to look stylish and extend the lace durability for maximum effectiveness! Many people who buy them have no idea how to tie boardshorts properly. The tiny details are very significant, both when making a purchase, and afterward, when you are actually tying them. In this article, we have gone over the most important factors when it comes to wearing boardshorts. Those include what kind of boardshorts you want to purchase for different events, and various ways of using them. You have also learned how to fasten your pair of boardshorts in a way that they don't get pulled down.